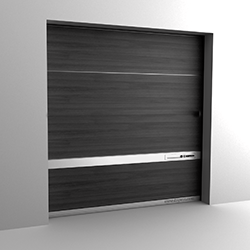 The perfect combination of shapes and materials with a highly innovative result. Technology, elegance and design take shape in a unique and exclusive product. With the Modern Style range, simplicity and elegance come together to form a modern and seductive style. 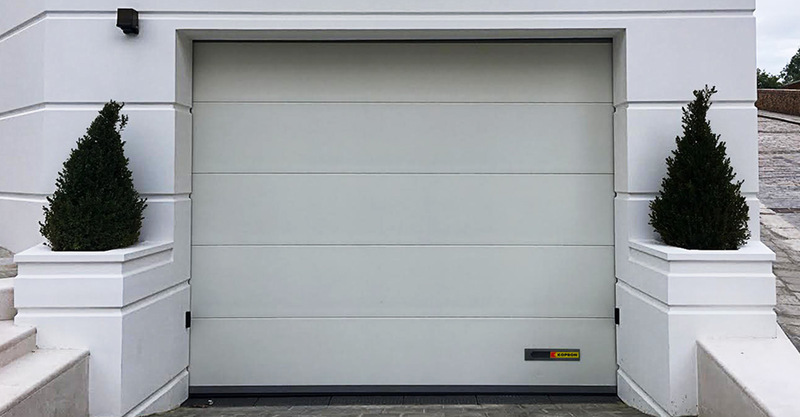 Not just a simple sectional garage door but a real furnishing element. 11° Sales Meeting Kopron 2015. The Power of Brand: People make the difference.